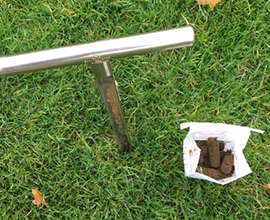 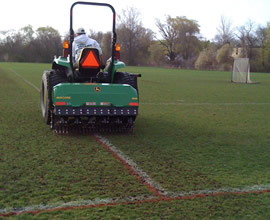 The first, most visible sign of a well-managed an athletic turf or field is a well-maintained turf. 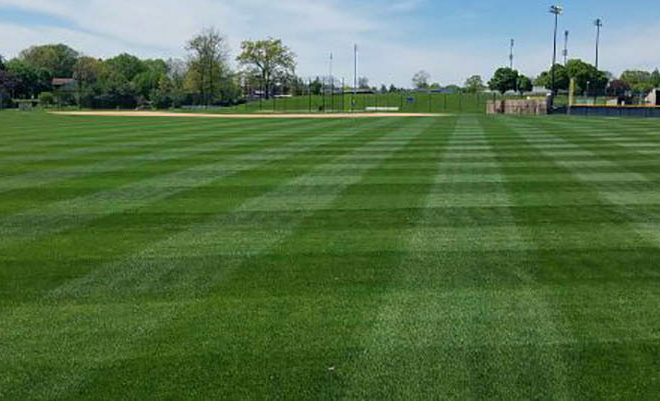 Professional maintenance of commercial property landscapes protects property values, attracts and retains quality spectators & customers. 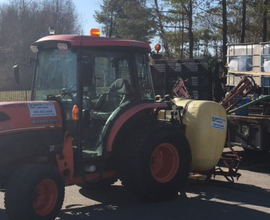 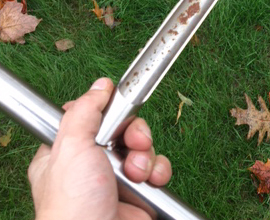 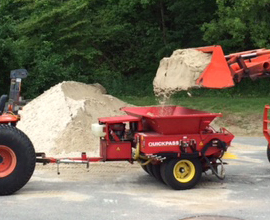 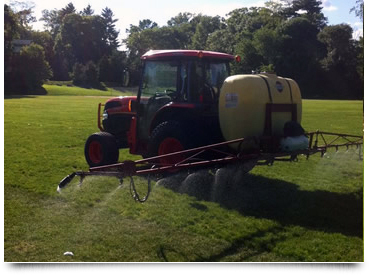 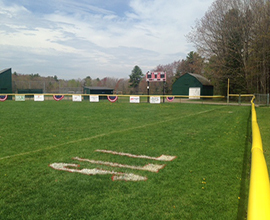 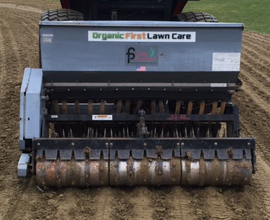 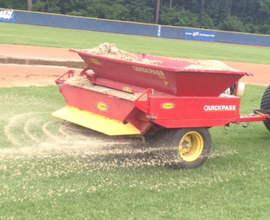 Check out how we service commercial and athletic fields in New England with the photos below.